Only 45 minutes from New York City, Hudson View is the ideal apartment community in Peekskill, NY. Our one, two, and three-bedroom apartments and two-bedroom townhomes are spacious and feature beautiful views of the surrounding neighborhood and Hudson River. Experience the comfort of our apartments for rent in the Hudson Valley. Find the home that fits your style at Hudson View. Our one, two, and three-bedroom apartments and two-bedroom townhomes are spacious and comfortable. 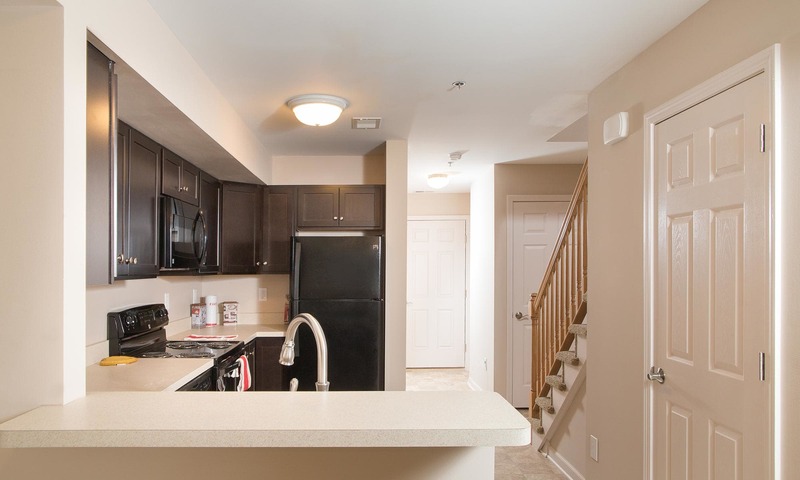 We offer elegant floor plans equipped with air conditioning, hardwood floors, window treatments, and a full kitchen. Your cats and dogs are a welcome addition to the Hudson View family. Close to parks, pet supply stores, and grooming salons, our location is ideal for pet owners. Please take a moment to review our pet policy, and then contact our leasing office with your questions regarding pet friendly Peekskill apartments. Discover the comforts that await you at Hudson View. Schedule your personal tour today. We keep you connected to the people and places that matter most.